In case you need another reason to visit Portland (hopefully on your way to or back from Boothbay Harbor), here you go: Portland beats out every New England city on list of best places to live!! 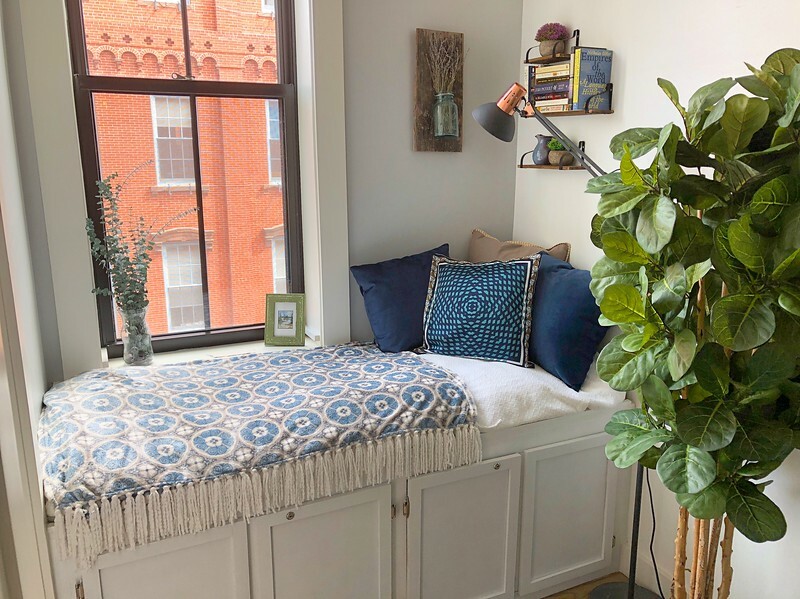 I'm looking to rent my 2-bedroom condo in Portland's Old Port from May 23-July 9, 2019. Please help me spread the word! Click here for more info and photos of the apartment.